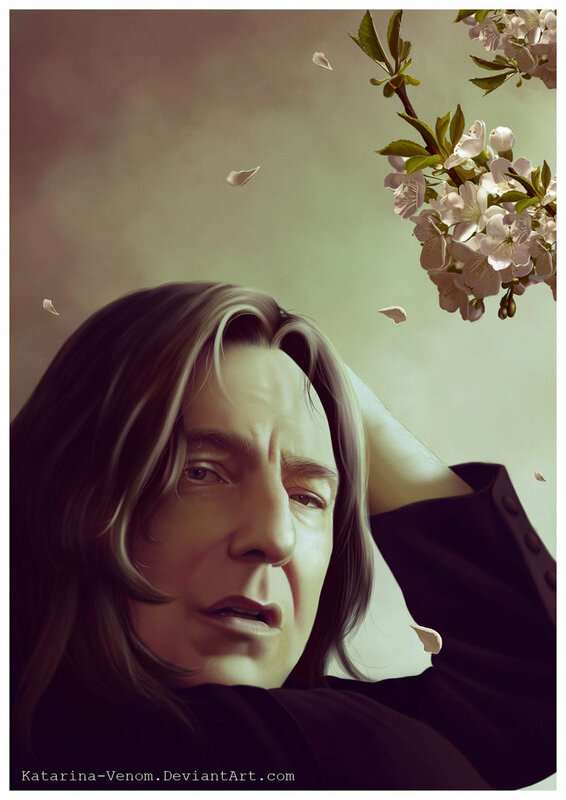 Severus_Spring_Time_. . HD Wallpaper and background images in the severus snape club tagged: severus snape alan rickman harry potter potions master snape proffesor severus. The best character in the series.